PANDORA Path to Love Charm. A charm that celebrates the moment you met. 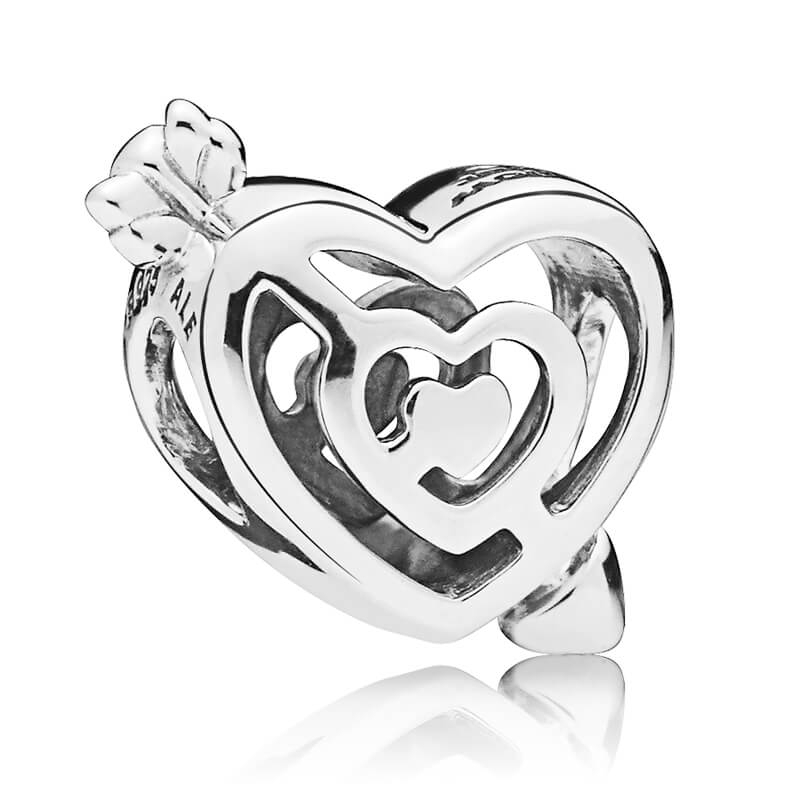 A sleek polished labyrinth heart design engraved with 'Follow your heart'.